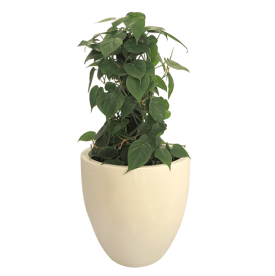 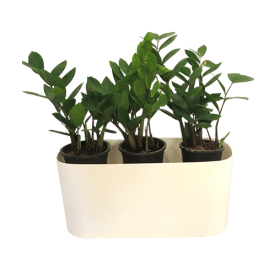 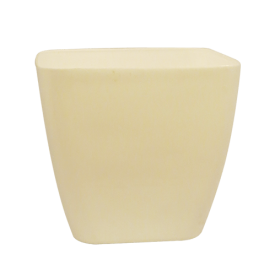 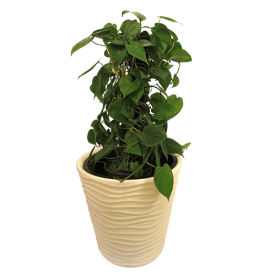 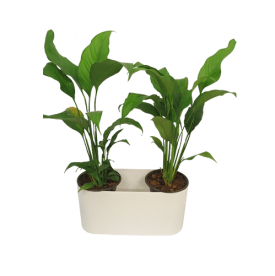 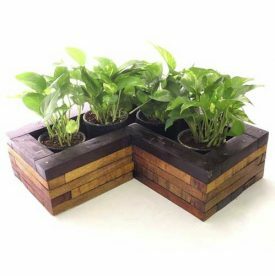 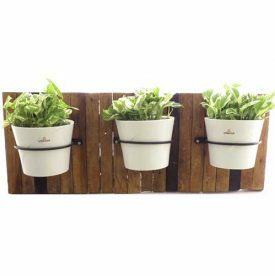 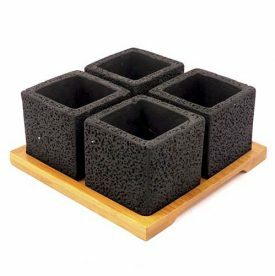 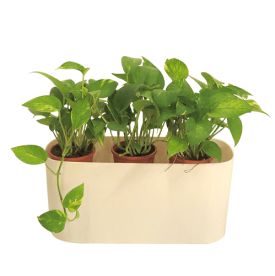 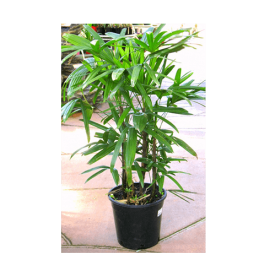 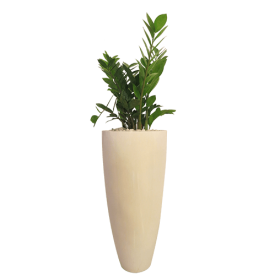 Agricom Indoor Gardens is one of the top suppliers of Mother of Tear Drop Pots and Fibre Pots for Gardening in Kochi, Kerala. 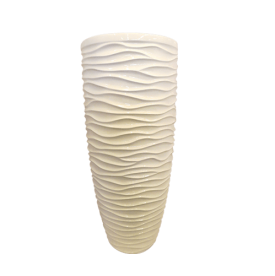 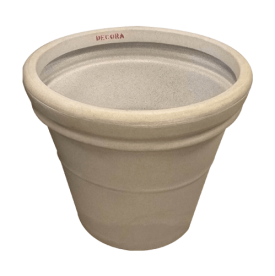 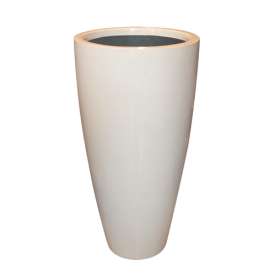 The pot is made of imported fibre which gives it great durability. 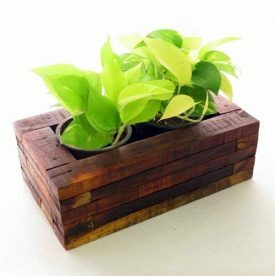 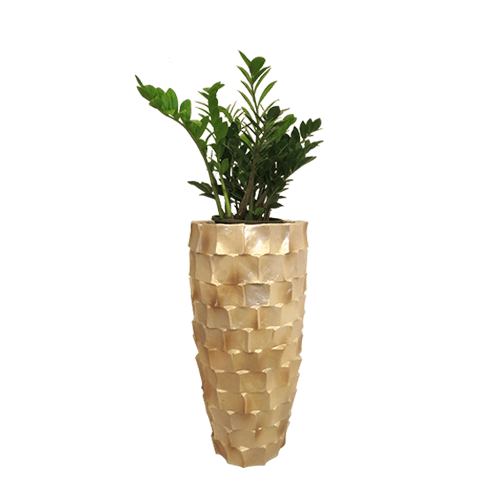 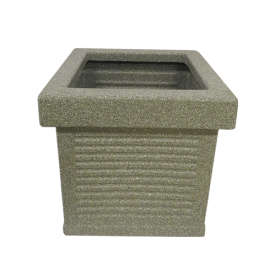 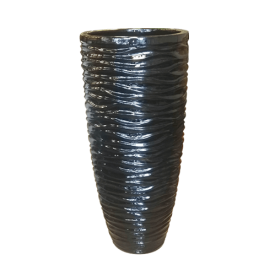 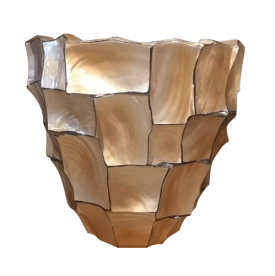 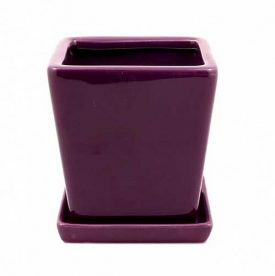 This planter has a metallic finish which gives it a rich and luxury look. 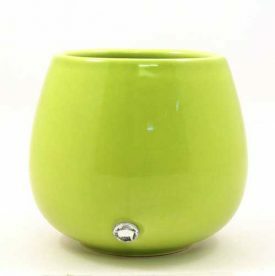 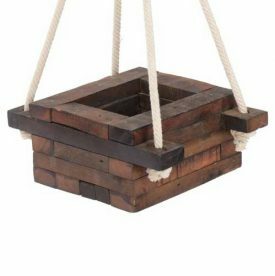 It is the perfect decoration for your living room, hallway, sit outs etc.